I'm Ed Smith, a St. Helena Brain Injury Lawyer. Traumatic brain injuries (TBI) have devastated countless families over the past few decades. Fortunately, there has been a tremendous influx of research dollars into medical research projects related to neurological damage. This has yielded new diagnostic options and treatment plans that have helped to both treat the complications of traumatic brain injuries and prevent them from happening in the first place. In contrast, head and brain injuries are still incredibly common, and their complications can be lifelong. Furthermore, these consequences are felt not only by the individuals but also their family and friends. Because of this, it is vital for everyone to understand some of the basic information regarding traumatic brain injuries so that they and their loved ones can be prepared. Fall Incidents: Slip and fall injuries can lead to a TBI. Most people have fallen at some point in their life. However, some falls are more severe than others. If people slip on a wet floor or an icy sidewalk, they might not be able to brace their impact. This could cause their head to strike a stair, a curb, or another hard surface. Motor Vehicle Accidents: Auto accidents are some of the most common causes of traumatic brain injuries. While seatbelts do reduce the frequency of traumatic injuries, there is no restraint for the head. This could lead to an impact against the dashboard, door, or window which might lead to a brain injury. Blast Injuries: Often overlooked, explosions from fires, gas leaks, or motor vehicle accidents could also lead to traumatic brain injuries. People can be hurled long distances by the backdraft or have their head damaged by the sonic blast. This can lead to serious neurological injuries. Without a doubt, there are numerous other ways that an individual might suffer a head injury. Therefore, it is important to understand how a brain injury might present. The sooner the injury is recognized, the faster treatment can begin. A persistent headache, sometimes described as the "worst in my life." An immediate or delayed loss of consciousness. Confusion, disorientation, or altered mental status. Possible blood coming from the eyes, ears, or nose. An obvious deformity in the skull. The trouble with hearing or vision. Unfortunately, a TBI could also go unnoticed. 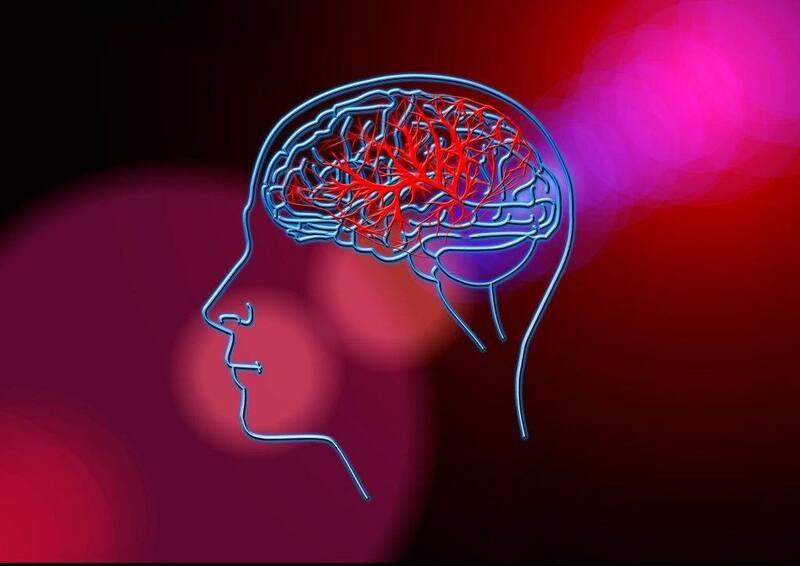 Sometimes, an individual might not show any signs or symptoms of a traumatic brain injury until minutes, hours, or even days after an accident has occurred. This can sometimes make it hard to link an accident in the distant past to current medical problems. For this reason, it is critical to understand some of the complications that could accompany a TBI. Watch YouTube Video: Be Inspired: Sam's Miracle. The video below shows how Sam Schmid is inspiring others when he made international headlines in 2011 after making a miraculous recovery from near-fatal brain injuries. Clearly, these complications can make it hard for a family to resume their everyday life. Loved ones could be under a tremendous amount of stress after a family member has suffered a neurological injury. Fortunately, there are trained professionals who can provide assistance to those in need. Investigating the circumstances around the accident to ensure that no details have been missed. Negotiating with insurance companies and banks to ensure that all benefits are paid out and that all bills are taken care of. Ensuring that any negligent parties are held accountable for their actions (or inaction). Moving the case to trial, if this is needed. Families who are trying to process a head or brain injury should know that they aren't alone. An experienced St. Helena traumatic brain injury attorney can help individuals and their loved ones review all of their options, ensuring that they make the most appropriate decision for their interests. You and your family could be deserving of a financial award. I’m Ed Smith, a St. Helena Brain Injury Lawyer. If you or a beloved family member has suffered a traumatic brain injury following an accident, please contact me today at (707) 564-1900 or toll-free at (800) 404-5400 for free, friendly advice. I am honored to have been inducted into the Million Dollar Advocates Forum. Please take a moment to review some of my verdicts or settlements here. Please visit Yelp, Avvo, & Google to review a handful of the summaries generously written by my clients. Feel free to take a look at my membership as an esteemed member of the Top One Percent, a National Association of Distinguished Counsel.